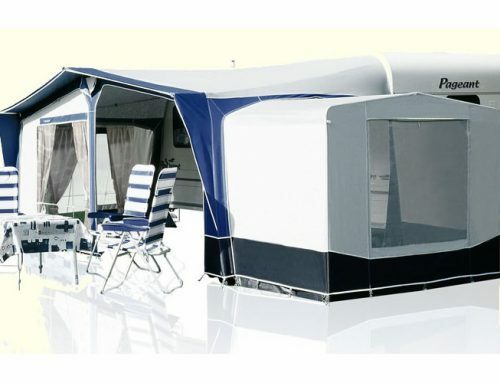 The Portico Plus offers all the convenience and practicality of the Portico and is again because of it’s size and frame options, very quick and simple to erect. 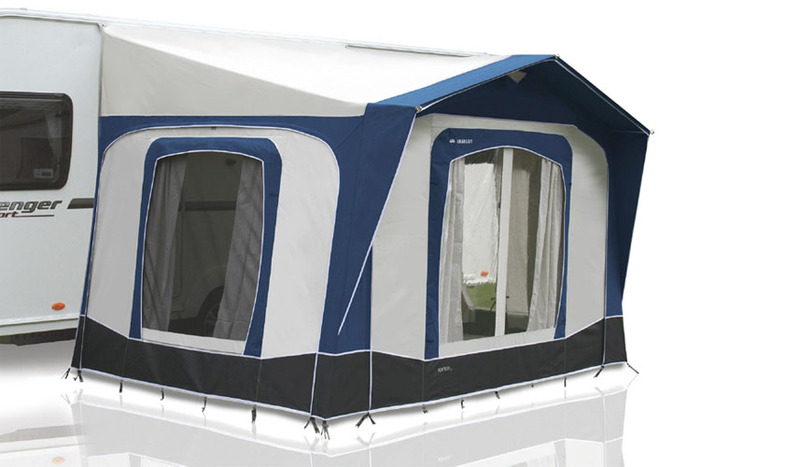 The Portico Plus is roomier, with a projection of 6ft by 8ft wide. 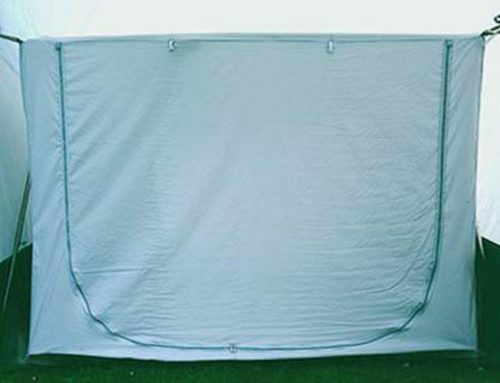 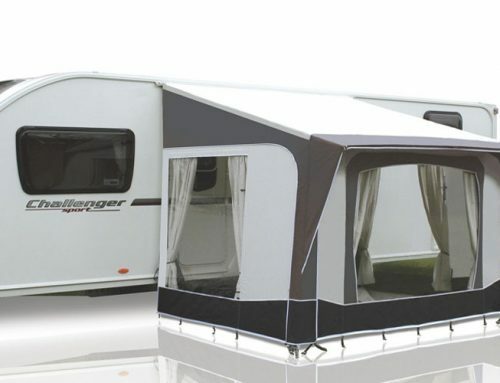 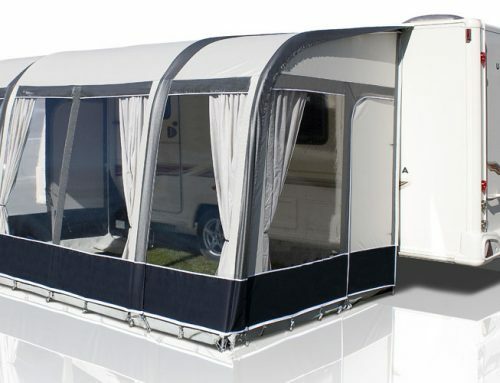 Both it’s side panels can be rolled back fully to the caravan side, while the front panel can be removed altogether.